There is a wave of attention being driven towards increasing participation in community level club-based sport. Strategies include both top-down and bottom up approaches, and many relate specifically to increasing participation for females. Recent activities range from the AFL Women’s League, and Women’s Big Bash League to promotions such as #ChangeOurGame. These strategies are based upon good intentions to try and increase participation in sport. However who has considered the clubs capacity to accommodate an influx of participants? The National Sports Convention (NSC) will bring together leading researchers, policy makers and sports providers from the public and private sectors to discuss and share good practices and case studies on what we should be considering to cope with any growth. In general terms there is recent evidence that there is an association between better provision of sports facilities with increased sport participation. However, there is much variation in the level of sport participation and provision of sports facilities across Local Government Areas. Some are well equipped to provide for additional players now and into the future, however others are struggling under pressure now. 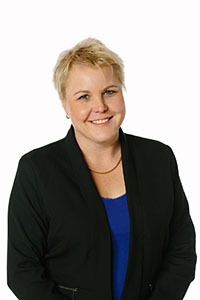 Rochelle Eime, Associate Professor, Faculty of Health, Federation University and Institute of Sport, Exercise and Active Living, Victoria University, in a recent study quantified the levels of both sport participation and provision of sports facilities throughout Victoria for four major sports. The study provides a comparative analysis at the LGA level with regard to the level of provision of sports facilities for objective evidence-based decisions regarding sports facility investments. At the NSC Rochelle will share the nuances relating to socio-economic status and region effects which are contributing factors. Not surprisingly across the four sports the non-metropolitan region was better provided with facilities than the metropolitan region where there is increased population density. Recent research of 899,349 sports club participants in Victoria shows that the participation rates for children (14 years and under) in the metropolitan growth areas are significantly less than Melbourne’s established areas. These newly established housing estates have not had the history/time to establish as communities and therefore to build and develop sporting clubs and fields. Is there space available in these new developments? Is there money for infrastructure? Who will drive sports club developments in these new growth areas? Putting it simply, if we are driving demand for participation in sport we need to, in parallel, drive the supply side. Furthermore, community level analysis of the population, sport participation and provision of facilities should be used to inform facility decisions and infrastructure investments. 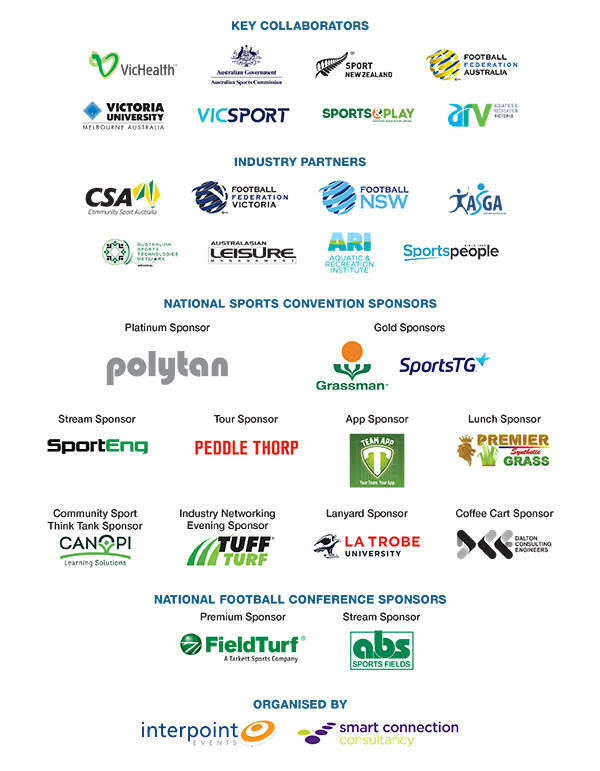 With support from Aquatics & Recreation Victoria, Aquatic and Recreation Institute (ARI), Vicsport and many peak bodies, NSC will share what is needed on the facilities side to satisfy the future demand as we grow participation.